We have a long track record of success. Our experienced team will work with you for the best results. We cherish your feedback and look forward to hearing from our clients, vendors, tenants, and the community. 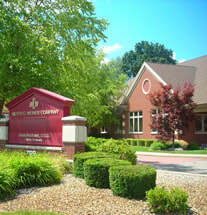 ​For over 70 years the Meyer C. Weiner Company has specialized in Southwest Michigan commercial real estate development. With a focus on the prime regional shopping areas in Kalamazoo and Portage, the Weiner Company owns some of the best retail real estate in the county. 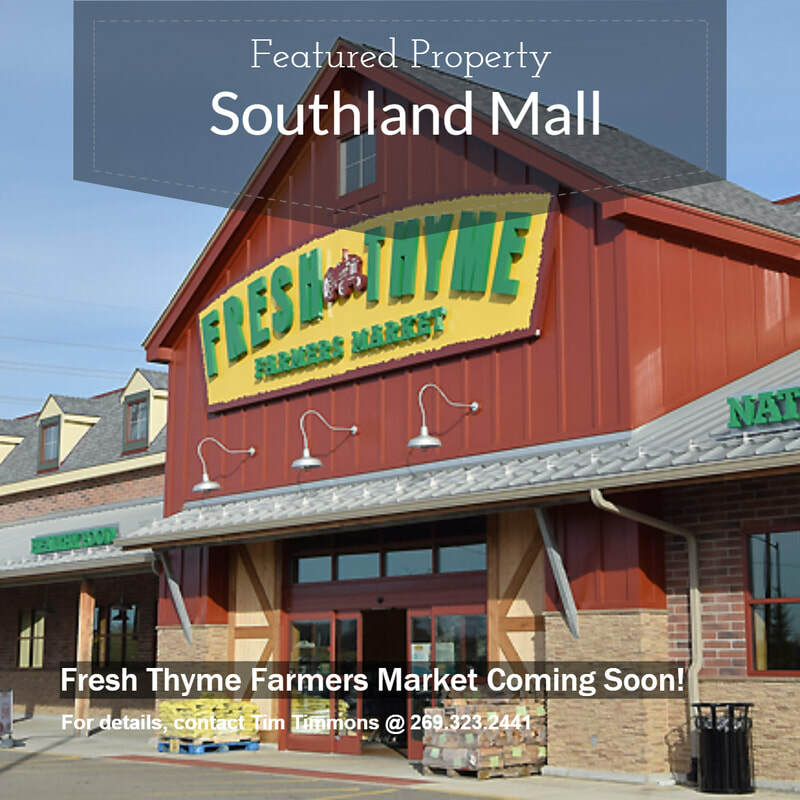 Mixed use development, retail space, office space, and multi-family residential complete our well rounded portfolio. Long standing affiliations with the International Council of Shopping Centers (ICSC), National Association of Realtors (NAR), and Michigan Association of Realtors (MAR) have contributed to the company's knowledge, education, success, and reputation. ​On this site, you will find information regarding our company, the west Michigan commercial properties and residential properties we manage, and opportunities to contact us regarding possible future endeavors. We look forward to working with you! Contact us anytime and let us help you!